Now four weeks into its initial release, Furious 7 has surpassed Harry Potter And The Deathly Hallows: Part 2 to become the fourth highest grossing film of all time worldwide. 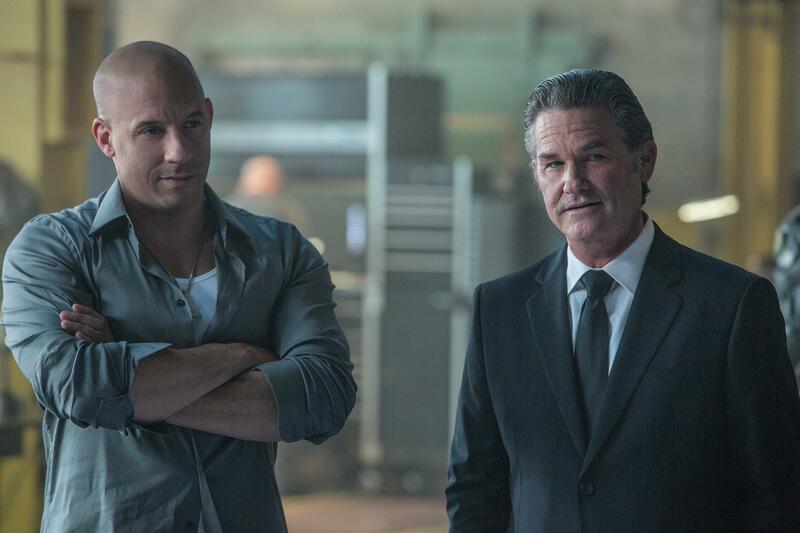 Yes, the adventures of Harry, Ron, and Hermione have proven to be no match for Dominic Toretto and his family as Furious 7‘s global box office gross has just topped about $1.429 billion worldwide. That is slightly above the $1.342 billion earned by Deathly Hallows: Part 2 during its time in theaters, but still almost $100 million shy of the $1.518 billion posted by the original Avengers film. Furious 7 has made $330 million domestically, and many analysts believe it will top $350 million before its run comes to a close. If true, that would place the film’s box office take at second for the year behind American Sniper. In China, Furious 7 is already the country’s highest grossing film of all time with over $320 million in receipts. The previous record holder, Transformers: Age Of Extinction, only earned $319 million. There is still time for Furious 7 to rake in cash, but now that Avengers: Age Of Ultron is in theaters worldwide the weekly returns will likely see a sharp decline.